Will Dallas Clark ride Peyton Manning’s coattails? For National Football Authority, we break down whether tight end Dallas Clark will follow his former Colts teammate Peyton Manning to a new team. Will Clark fit with the Broncos, Cardinals, and Dolphins? Or will he need to look elsewhere? Click here to read all about it. Will the Cardinals give up on Kevin Kolb? 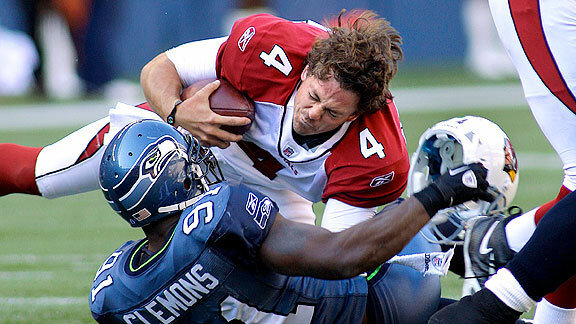 For National Football Authority, we break down the state of Arizona Cardinals QB Kevin Kolb. After Kolb’s disappointing first year in Arizona, will the Cardinals move on to Peyton Manning? If they do, where could Kolb land? Click here to find out.